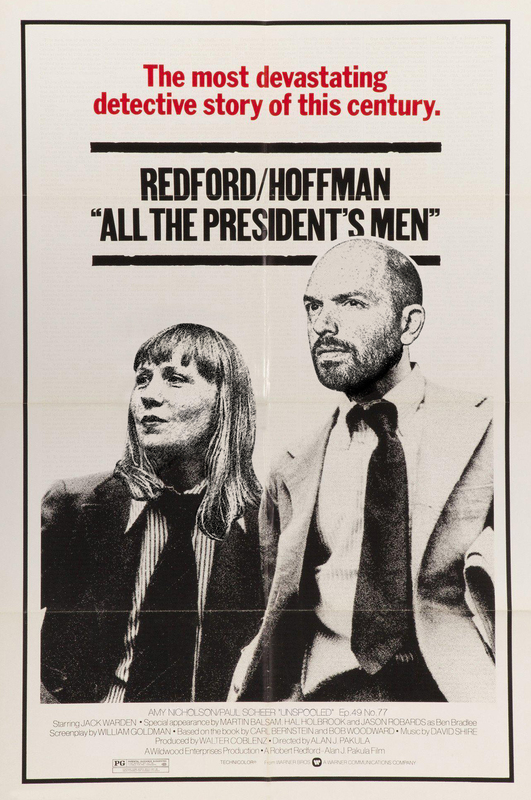 This week Paul & Amy investigate 1976’s journalistic thriller All The President’s Men! 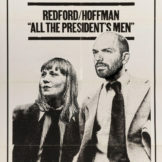 They learn about the controversy surrounding who wrote the screenplay, appreciate the unshowy direction of Alan Pakula, and ask whether Woodward & Bernstein are a true cinematic ‘odd couple.’ Plus: Liz Hannah, the screenwriter of The Post, tells us whether her film was an intentional prequel to President’s Men. This episode is brought to you by Vrbo, Black Tux (www.blacktux.com code: UNSPOOLED), and Fracture (www.fractureme.com/UNSPOOLED).